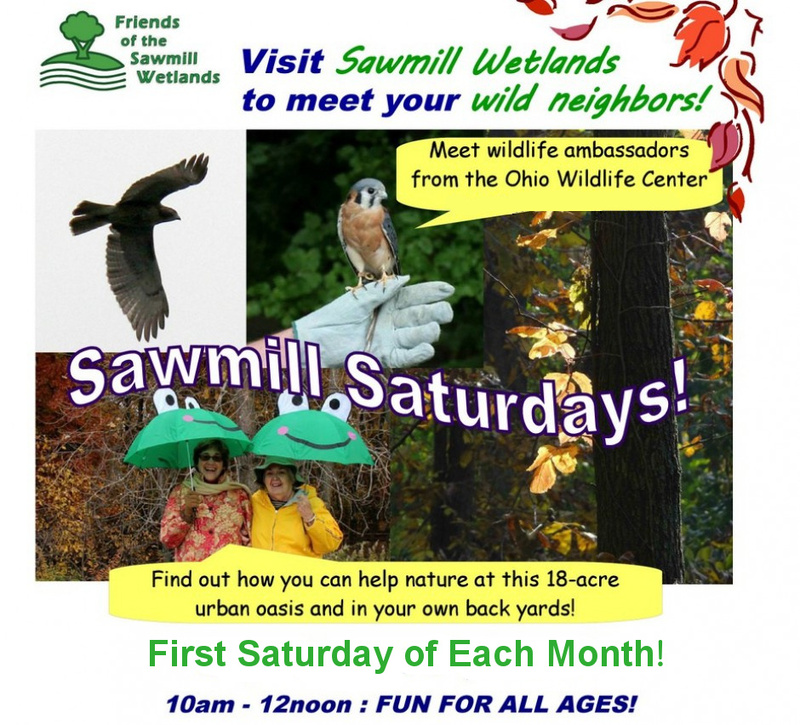 Sawmill Saturday returns Jan. 4th! !